Is it time for a kitchen remodel? Undergoing a kitchen renovation project involves a lot of planning and can keep your kitchen out of order for a while. But when the work is done and you see your new kitchen, any inconveniences from your remodeling days are quickly forgotten. But how do you know when it’s time for a kitchen remodel? 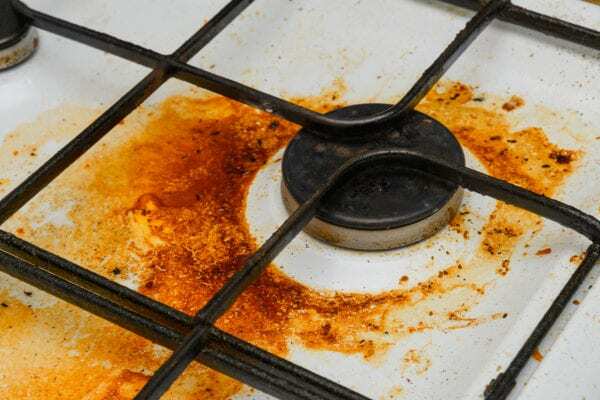 These telltale signs are all symptoms of a worn out kitchen in need of a serious update. Think about how long ago it was that you underwent a kitchen remodel. Now think about your family’s size and needs at that time. Chances are, things have shifted a lot since you first designed your kitchen and its current layout just isn’t practical anymore. Remember, a kitchen remodel isn’t just about improving its appearance. It’s also about boosting its functionality, organization, and overall efficiency. Kitchens are one of the most used rooms in the home, which means they get dirty A LOT. You might find yourself scrubbing down your countertops a few times a day, which isn’t out-of-the-ordinary for a regularly used kitchen. 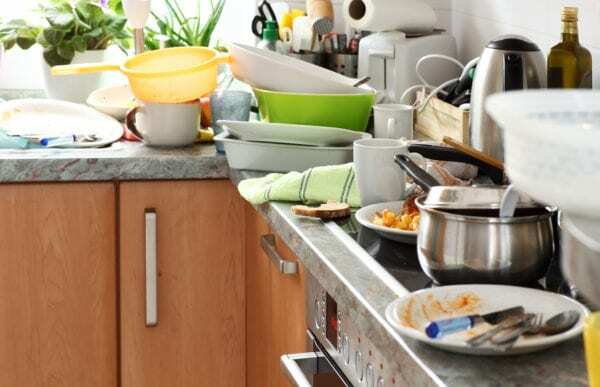 But if your kitchen has features like tile countertops with grout lines or old floors that have become stained over the years, it could feel as if your hard work is just not keeping your kitchen clean. Undergoing a kitchen remodel makes cleaning a bit easier, and your kitchen look a lot nicer. Do you have a temperamental toaster? Or a microwave that only sometimes works? A huge part of a kitchen renovation is replacing outdated appliances and replacing them with new ones that are more efficient, energy-friendly, and safe. Outdated appliances may appear to be working fine, but chances are they’re sucking up a lot more energy and don’t have the high-quality safety features that newer appliances have. Creating a kitchen with the most amount of storage is key. Outdated kitchens lack sufficient space, which is a sign that a remodel is needed. A new kitchen can provide you with expanded cabinets, countertops, and better-utilized space so that you’re never short of storage again. When you think about selling your home, is your kitchen helping or hurting its value? It better be helping it. Homebuyers place a lot of emphasis on the kitchen, so yours better be top-notch if you want to sell your home at a decent price. 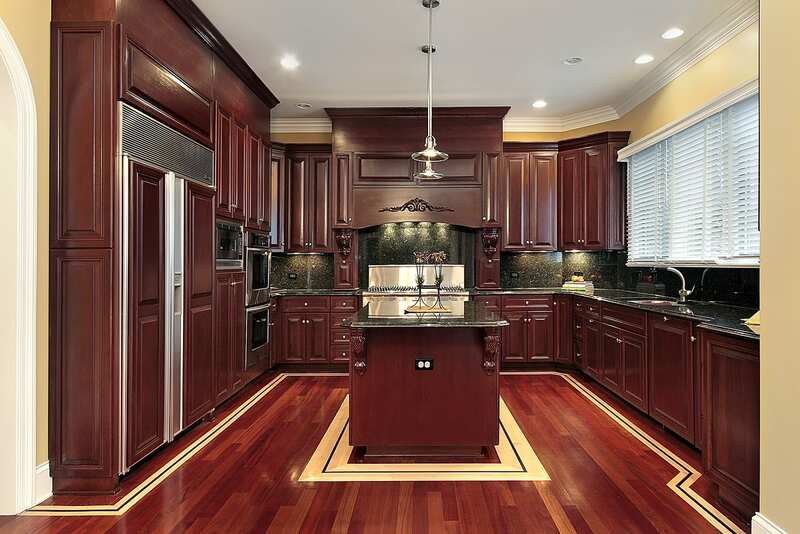 Plus, did you know that the national average ROI for an upscale kitchen remodel is about 54%? So even if you’re wary of the budget you’ll be laying out for a kitchen renovation now, it will surely pay off later. When you stand in your kitchen, do you imagine what new granite countertops would look like or dream about new hardwood floors? Do you find yourself reading articles about kitchen remodeling tips or flipping on HGTV more than ever before? If so, your brain might be telling you it’s time to stop imagining and start doing. Take action of your kitchen and transform it into a place that you and your family will love. NEED A HAND WITH YOUR KITCHEN? 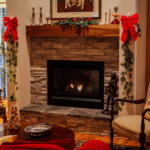 The trusted experts at Eagle Remodeling love kitchen renovations. Learn more about everything we can offer you and start designing the kitchen of your dreams today!